Having an app that could help you bring your files together is a blessing. From all the tasks you have day-in and day-out, it is convenient to have an access to your files anytime and anywhere. This is the reason why mobile apps such as Dropbox exists. For all the users of the said mobile app, here’s the good news: Dropbox gets new user-friendly features. Through better upgrades, you get to have an advanced usage of the said app. Apart from that, you will be able to improve your tasks, either by group or as an individual. Listed below are the things you need to know about the upgrade in Dropbox. This new feature of Dropbox is what everyone needs. Due to the reason that you can now check whoever saw the changes you made in a powerpoint presentation, for example. If you are working as a group, you will be able to determine who is not around. Aside from seeing who viewed the document, it will also give you the chance to know whoever edited the recent copy. In just one tap of these user-friendly features, you may be able to see who edited the specific part of your document. However, for those who avail the Dropbox Professional and Business Advanced Users, it was called as the viewer history. For easy sharing, Dropbox updated its share buttons. With the use of Streamlined file preview design, part of Dropbox’s user-friendly features, you get to comment on the content that was made. Through this, you will be able to keep track of the progress of the document. In addition to the comments at the side, at the bottom, you can get access to the feedbacks given by your members. Getting the chance to edit the appearance of your article is one of the features you can get in the newest update of Dropbox. It could help you to straighten, align, and scan the document before you get to share. 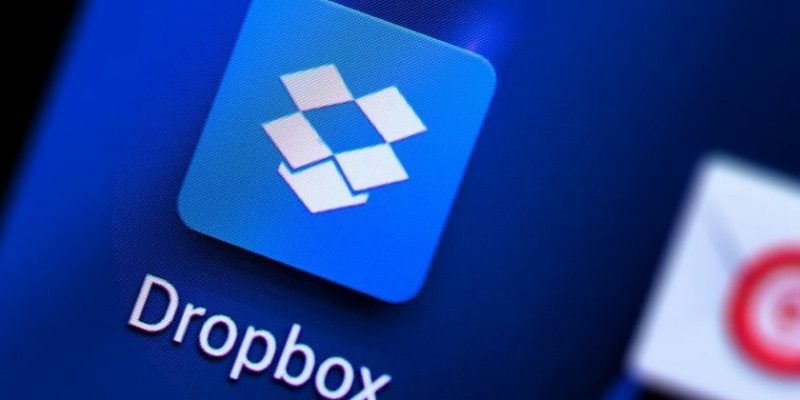 Aside from document scanning, you may be able to use one of Dropbox’s user-friendly features, the offline mode that can still be sync to your Dropbox. Dropbox just proved that they make everyone life’s much better with their user-friendly features as they added gallery view. It helps the user browse the images, videos, or other media. Users may have the ability to scan through the photos that were submitted. Galler view’s format looks similar to the applications such as iOS photos and Google photos. If you are an android user, sorry to say this but it’s not yet applicable to your gadgets. However, this is a good news for Apple and iOS users since they will be the first users who will be able to make use of the user-friendly features of Dropbox. With all the updates happening in the first half of 2018, like how Google made multiple updates, what mobile application will be the next to update?